At midnight in Philippines, online Shopping platform Lazada will kick off their birthday party for their 7th birthday, with discounts on Nokia smartphones and probably other products as well. As Nokia Revolution points out on Facebook, Lazada offers some crazy deals on very attractive Nokia smartphones that are available in the Philippines. 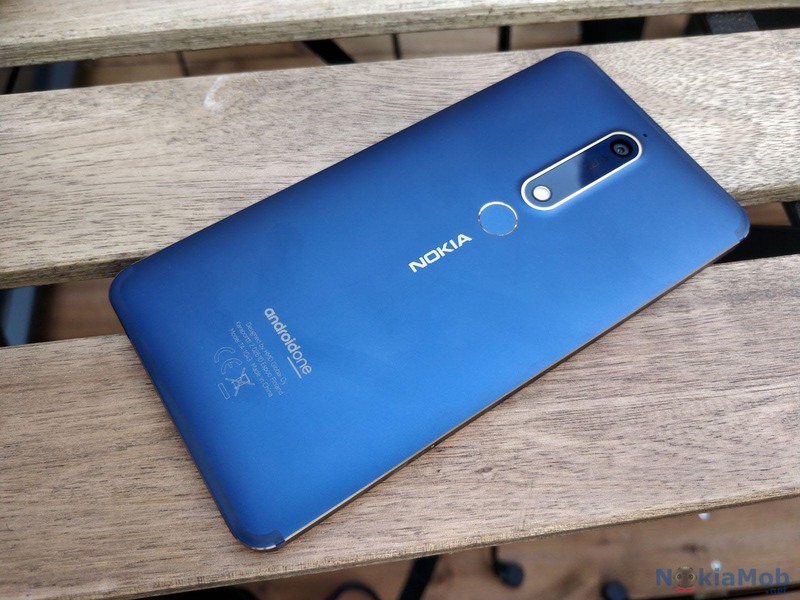 In less than 6 hours (at the time of writing of this article), you will be able to buy the Nokia 6.1 Blue Gold with a 56% discount for just 6990PHP or 117 euros, and that’s the 4GB/64GB version. The regular price 15990PHP or 268 euros. Other offers include the great Nokia 7 plus for 11990PHP or 200 euros, Nokia 3.1 Plus for 8990PHP or 150 euros, and Nokia 3.1 for 6490PHP or 109 euros. Hands down, the Nokia 6.1 offer is the best one to take. As a Nokia 6.1 (3/32GB) user myself, for 117 euros it’s definitely worth it. Other offers are mentioned in promo material as well, though I couldn’t find them on the official site. Offers like Nokia 8 for 12990PHP or 218 euros is attractive as well. So do check out all the phones at midnight to be sure to find the one that best suits you.